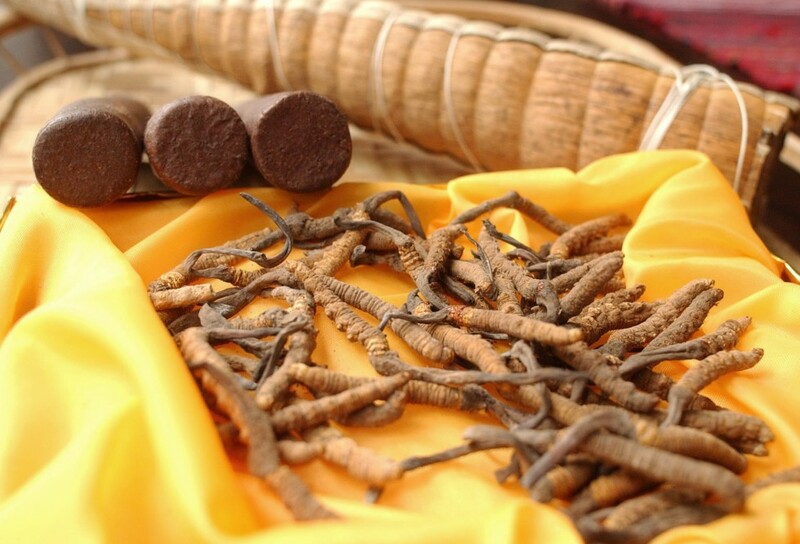 (TibetanReview.net, Feb07’16) – China’s food and drug regulators have declared Cordyceps, or caterpillar fungus, a danger to human health, reported scmp.com Feb 5, citing a Chinese-language report on the country’s official Chinanews.com news website. The declaration potentially affects the major source of income for many Tibetan farmers and nomads. One of the most sought-after and expensive ingredients in traditional Chinese medicine, the fungus is believed to strengthen a person’s immune system and restrain the development of cancer cells; it is often given to old people. The report said that a recent examination by the State Food and Drug Administration showed that products derived from the fungus, such as powders and tablets, contained excessive arsenic. The report said that while the national standard limit for the toxic chemical was 1 milligram per kilogram, the level found in the supplements ranged from 4.4-9.9mg/kg, or up to almost 10 times the safe limit. It was not clear how the Cordyceps, rather than the manufacturing process or other possible ingredients, were determined to be the source of the arsenic contents of the supplements that were said to have been tested. The administration was cited as saying consuming the products over a long period increased the risk of the chemical element, a common poison, accumulating in the body. Cordyceps, referred to by Tibetans as yartse gunbu (summer grass, winter worm), are the fruiting bodies formed after a parasitic fungus consumes the larvae of ghost moths found in mountainous regions mostly of Tibet but also Nepal, Bhutan and Himalayan India. They make expensive gifts. Local Chinese governments regulate and collect taxes from Tibetans for their seasonal harvest and there have been reports of violent fights among collectors who set up camps during the season. Chances are that the Chinese are just using propaganda and a commonly known poisonous substance to scare people so no Tibetan is free to make lucrative money from traditional Tibetan ways, especially when the Chinese aren’t able to compete.